The Iraqi government has agreed to a deal with the South Korean defense contractor Korea Aerospace Industries worth over $1.1B USD to buy 24 light fighters/trainers for their air force. The T-50 Golden Eagle (not to be confused with the Sukhoi T-50) was developed by KAI with assistance from Lockheed Martin as South Korea’s first-ever indigenously-designed and built supersonic aircraft. Originally designed as a trainer, combat variants have been produced as well. The T-50s can also be configured for use in COIN (counter insurgency) roles. The unit cost varies between $21M to $30M USD depending on the model and its purpose (training, combat, aerobatics, attack, etc.). The Iraqi Air Force will likely use these as trainers for their fighter pilots who’ll eventually progress to the larger multirole F-16IQ (which will be delivered between in early 2014). The Indian Air Force announced the replacement of the MiG-21 Fishbed/Bison in IAF service with the Hindustan Aeronautics Limited Tejas. 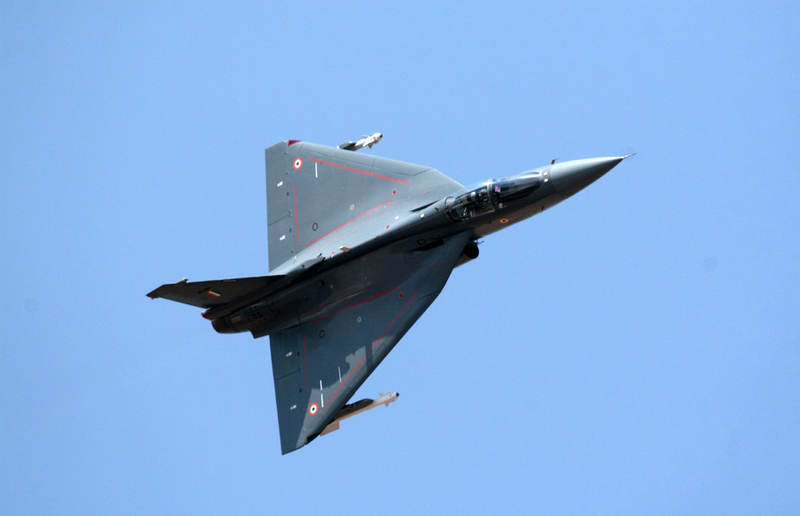 The delta-winged Tejas, which has been in development for over 12 years, is India’s second indigenously-built supersonic aircraft (the first being the HAL Marut in the 1960s), and is expected to enter service on the 20th of December, this year. The Tejas features a fly-by-wire system, 8 hardpoints, a 23-mm cannon and will be powered by a license-built General Electric F404 afterburning turbofan. The entire package comes with a unit cost of around $31M USD.